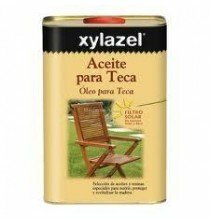 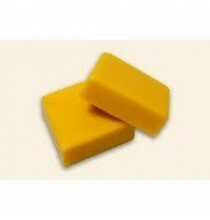 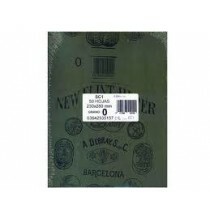 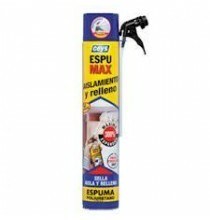 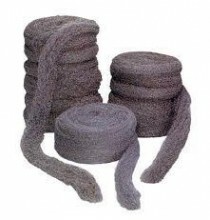 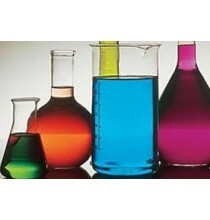 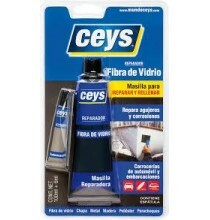 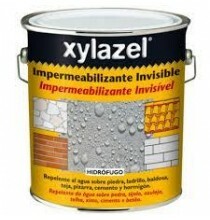 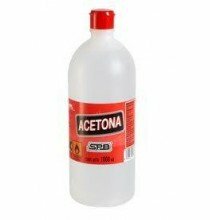 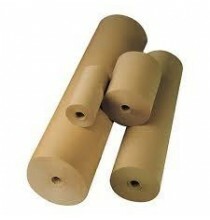 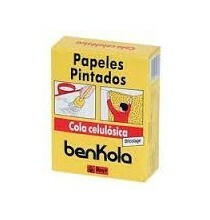 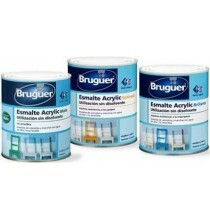 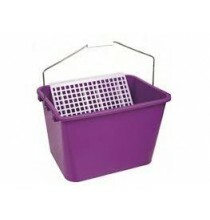 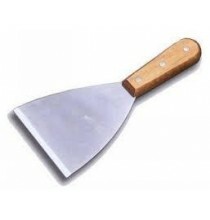 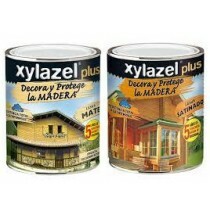 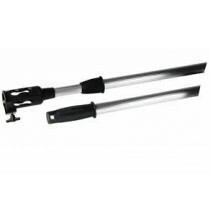 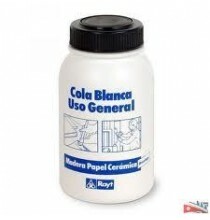 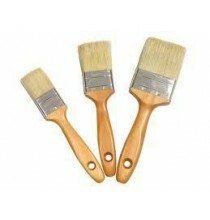 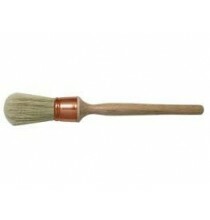 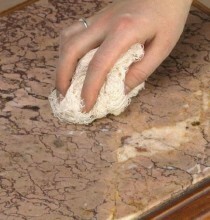 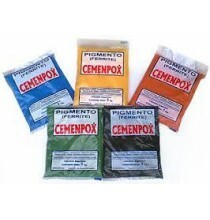 DROGUERIA Y PINTURAS	/	Hay 1498 productos. 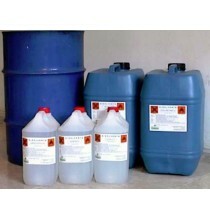 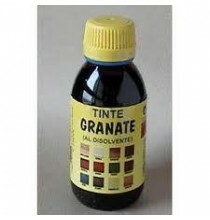 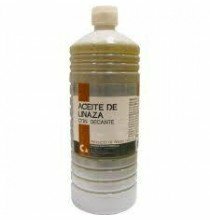 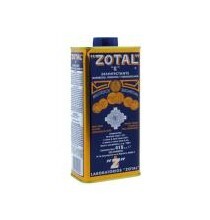 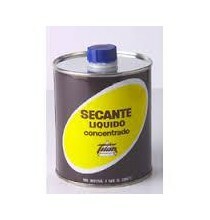 ACEITE LINAZA CUADRADO SECANTE 1 LT.
ACEITE LINAZA CUADRADO SECANTE 5 LTS. 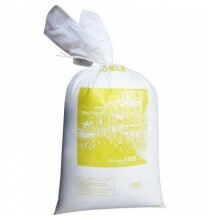 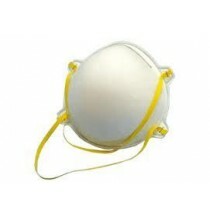 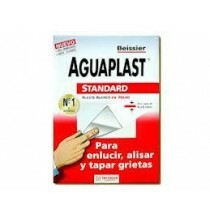 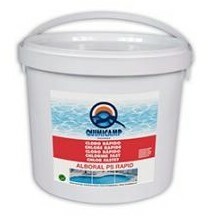 AGUARRAS AL LIMON CUADRADO 1 L.
AGUARRAS PURO CUADRADO 250 ML. 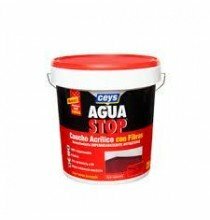 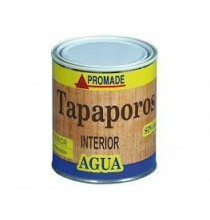 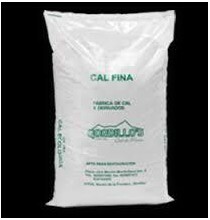 AGUARRAS PURO CUADRADO 500 ML. 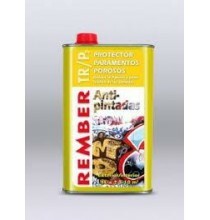 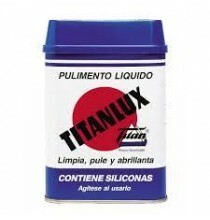 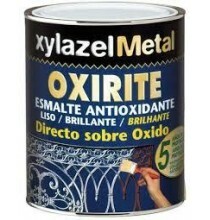 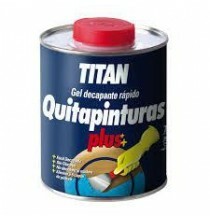 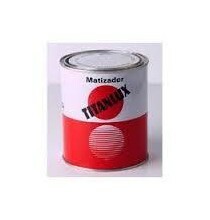 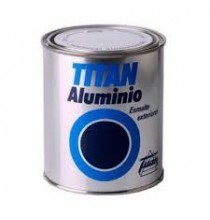 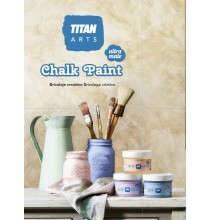 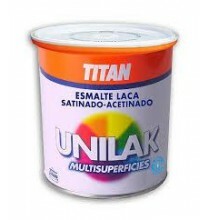 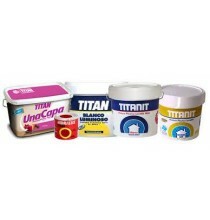 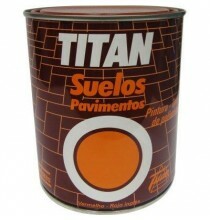 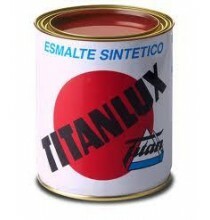 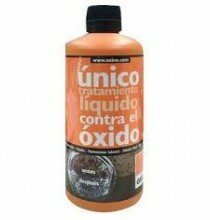 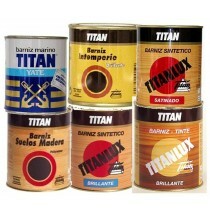 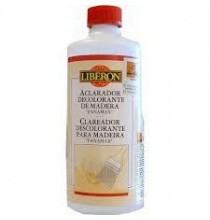 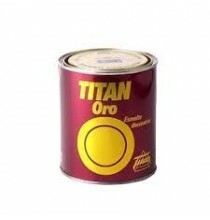 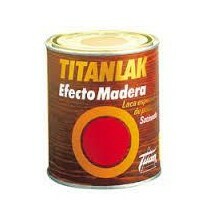 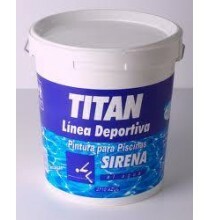 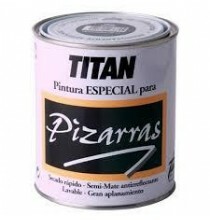 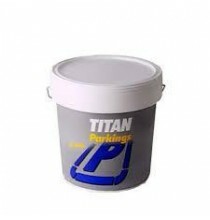 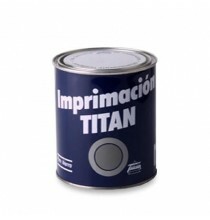 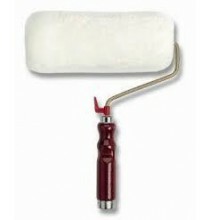 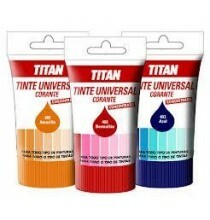 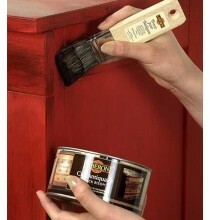 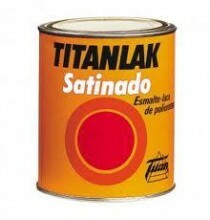 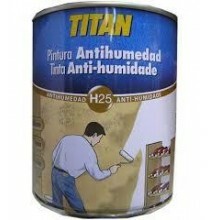 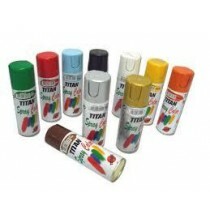 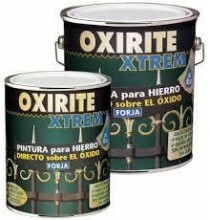 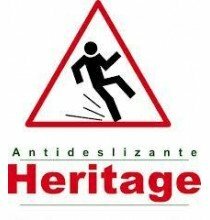 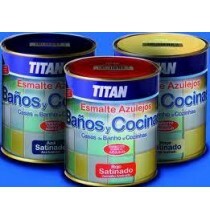 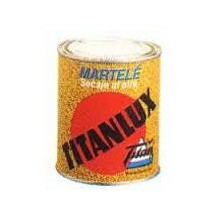 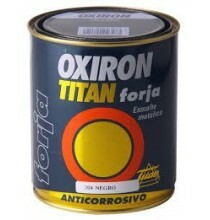 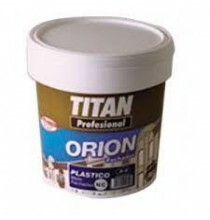 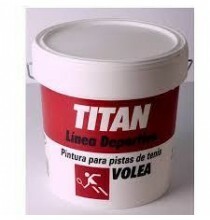 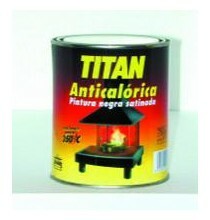 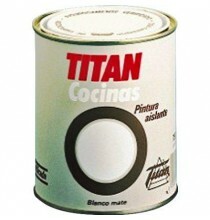 AGUARRAS PURO VALCAN 1 LT.
ANTIHUMEDAD HIDRO 2000 1 L.
BARNIZ CHALK PAINT MATE TITAN 250 ML.